1. 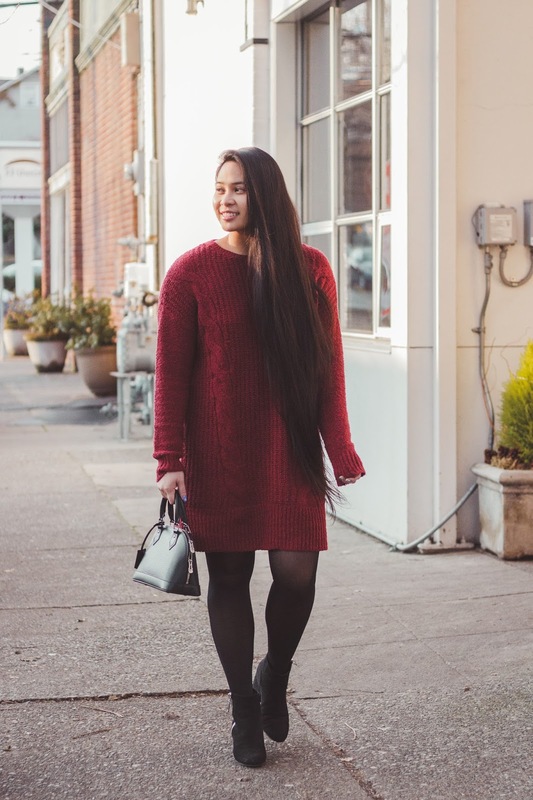 T-Shirt dresses have by far been my go to piece of the year, even in cold weather. They're easy to throw on and are extremely comfortable. My favorite is wearing them with sneakers, but I've paired heels and booties with them before! Favorites include ones with athletic stripes (similar here) and this floral one (similar HERE). 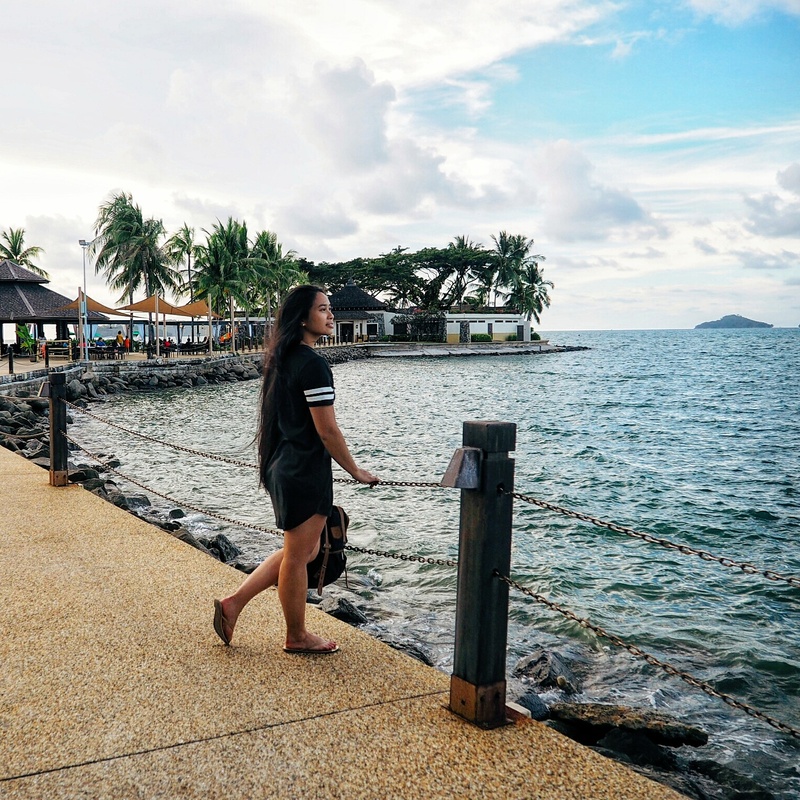 Travel moment favorite of course was my Malaysia trip earlier this year to Kota Kinabalu to visit my family for Chinese New Years. You can view posts on them HERE, HERE, HERE, and HERE. 2. 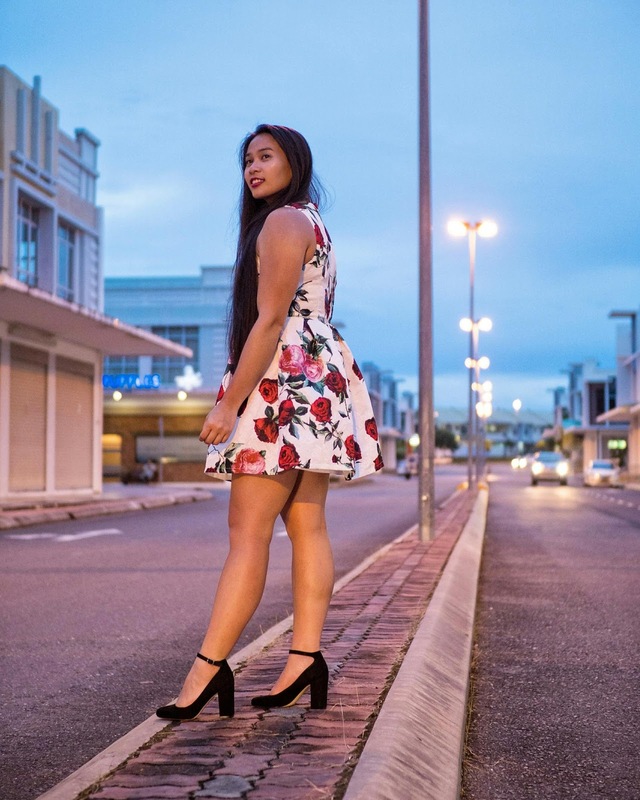 Floral prints were another favorite this year (per usual) and my favorite piece is this white floral jacquard print dress from Forever 21 (similar HERE) that I wore for a wedding in Malaysia. You can view the whole look HERE. 3. 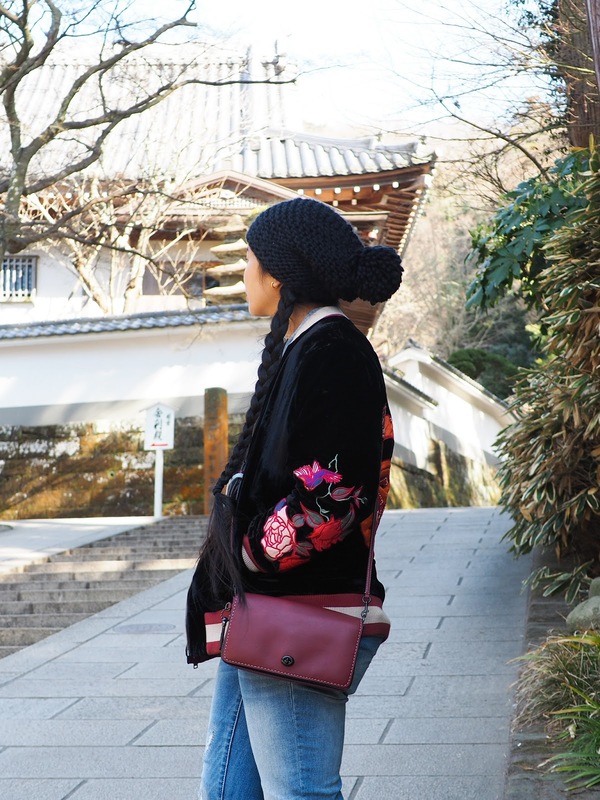 This year was the year of the bomber jacket and my one of my favorites is this reversible one from the brand Ecote and yes, the giant snake in the back was one of the main reasons I got it (you can see it in my Japan outfit diary post here) but I also ended up wearing the maroon side more than I thought. 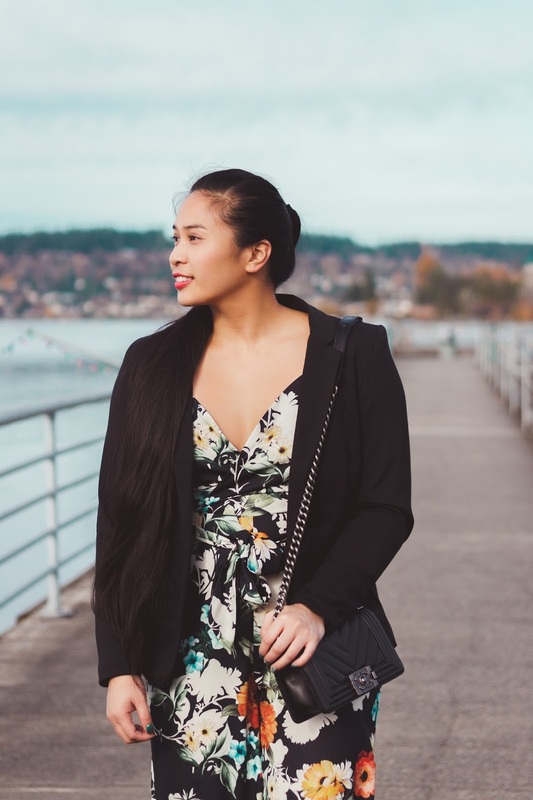 This jacket is so versatile I love how it works with a variety of looks. I haven't found another reversible jacket yet, but I like this bomber HERE. 4. Food inspired pieces - I'm a big foodie and still a fan of all things kawaii (cute) and one of my favorite foodie fashion pieces was this ice cream purse gifted from Bag Me Baby (you can buy it on Amazon). It couldn't have come in a better time because I brought it with me to Japan and it was perfect for accessing my money and bus card. 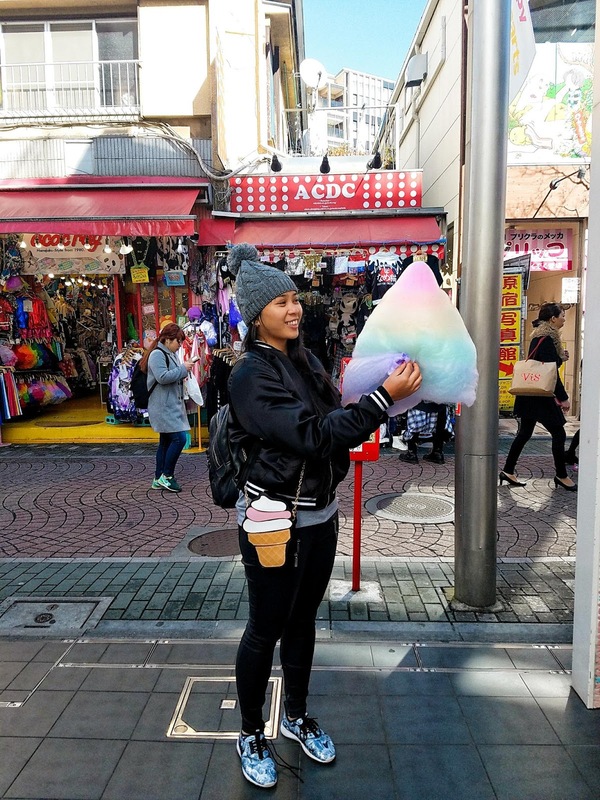 And being in Harajuku was amazing - everything is so vibrant and just fun! 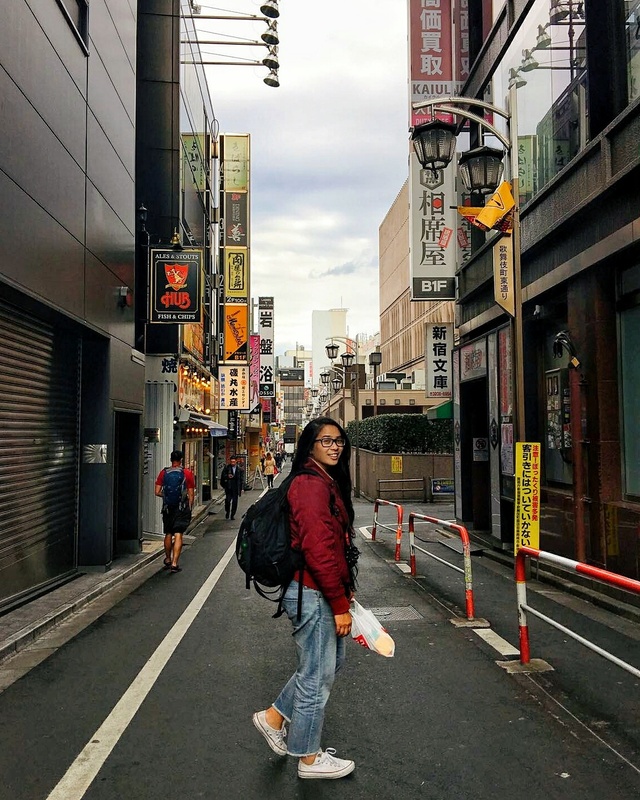 You can see my day in Shibuya in my Tokyo Photo Diary post HERE. 5. Denim on denim - The Canadian tuxedo was a favorite this year and so were these shorts which I've had for years and chambray button up shirts. This shirt in particular was a favorite, especially during summer acting like a light jacket. I've also paired it up with maxi dresses and tshirt dresses as it had a cropped hem so was a bit more flattering. 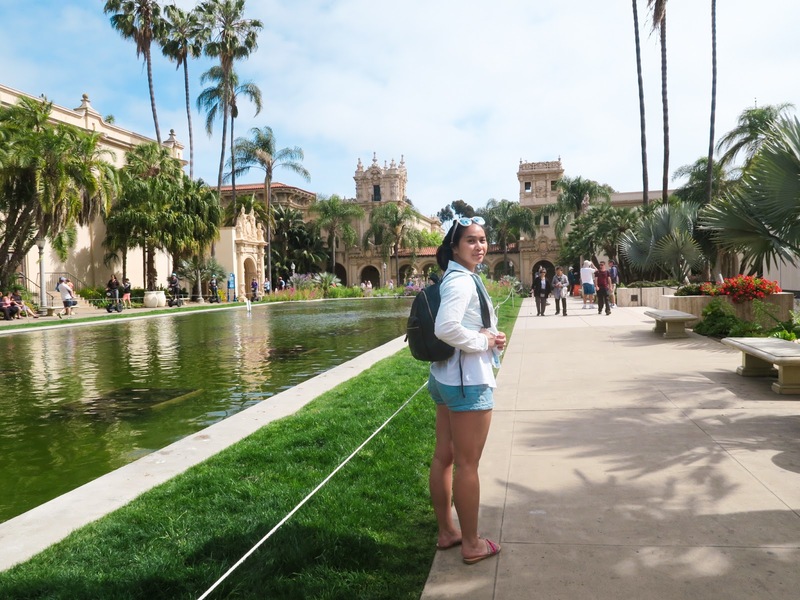 I wore this exact outfit in San Diego, another favorite trip of the year, and you can see more of my adventures HERE. 6. Sneakers, more specifically these black Air Max Theas (similar HERE) have been on my feet nonstop ever since I picked them up from the #NSale earlier this year. I've worn them with dresses, jeans, shorts, and sweats for quick and easy looks. They also fit my feet very well and I had no problems with blisters or sore feet. 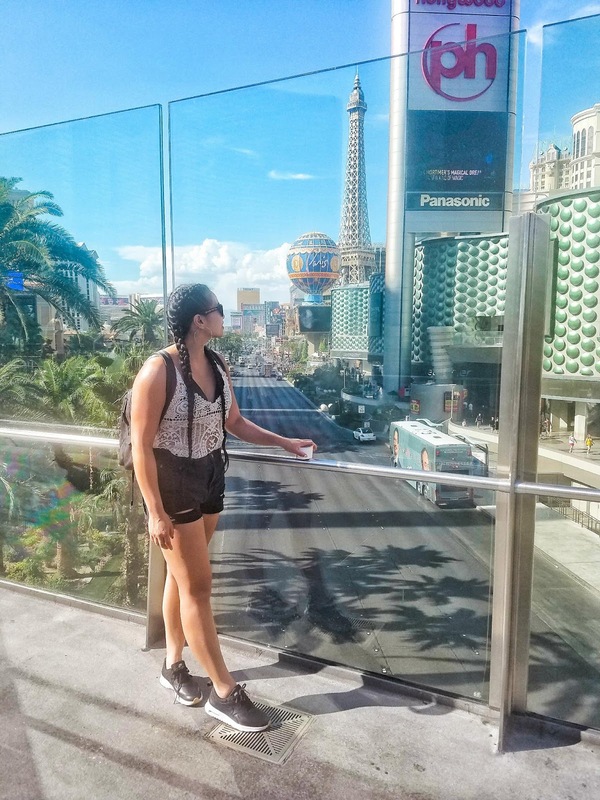 I wore them around Las Vegas as seen above, another favorite trip moment where we ate tons of delicious food and even got to see Magic Mike Live! 7. 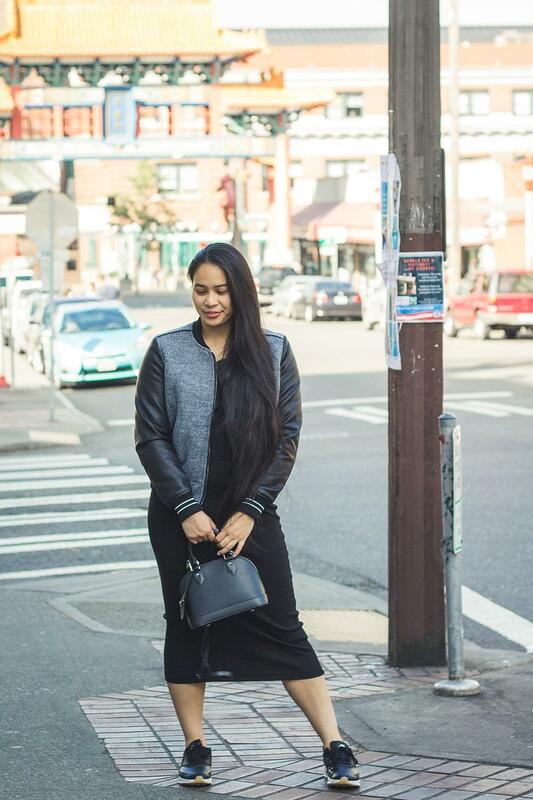 Apart from the sneakers from the post above, this varsity jacket from BLANKNYC (similar HERE) and this basic midi dress from H&M were on heavy rotation either together or separately. Black on black was also a favorite down to accessories and one of my favorite bags of the year, this Louis Vuitton Alma BB. 8. 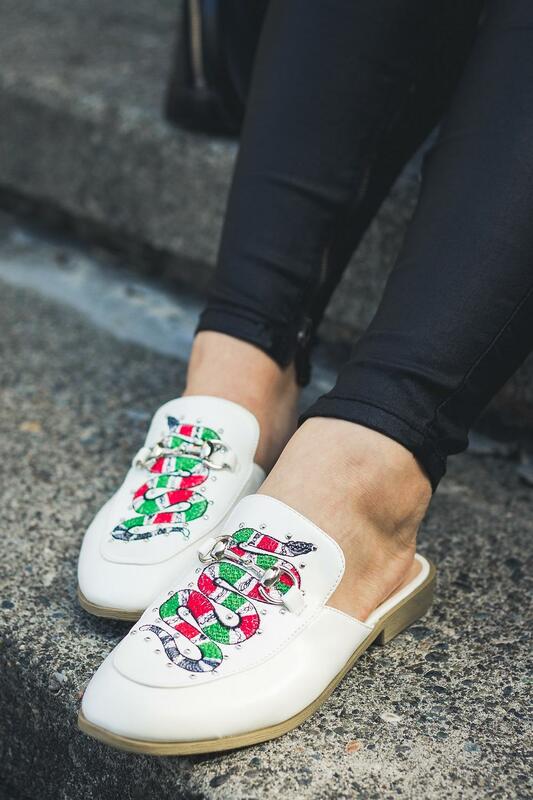 These snake loafers may remind you of the popular Gucci ones, but they came at a much affordable price point! As you may or may not know, snake items are one of my favorites and these loafers are no exception! I got them a bit later in the year and the weather turned a bit too cold and wet for them, but I'm excited to wear them into the new year. These were from Lulu's but you can find similar ones HERE. 9. Velvet, or velour, has always been a favorite material to wear, even before it got so trendy this year. I have a few pieces from a few years ago I'm glad I still fit and never donated as I was able to bring them back for this fall season. 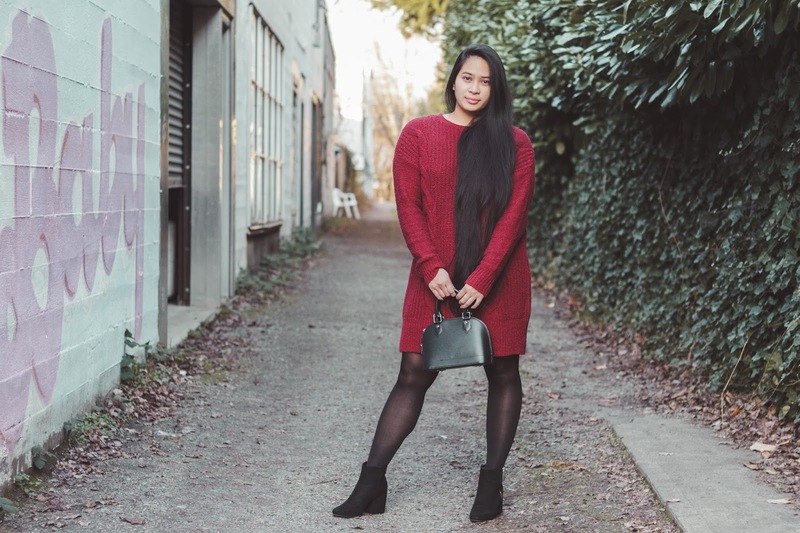 I've always loved deep reds/wine shades in the velvet material and this dress from Target instantly caught my eye. 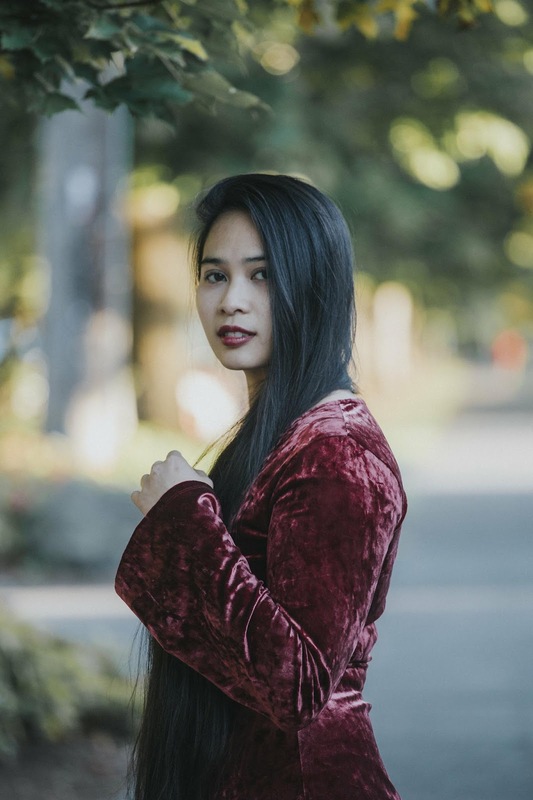 This one's no longer on sale but other favorite velvet pieces are this jumpsuit and shirt. 10. 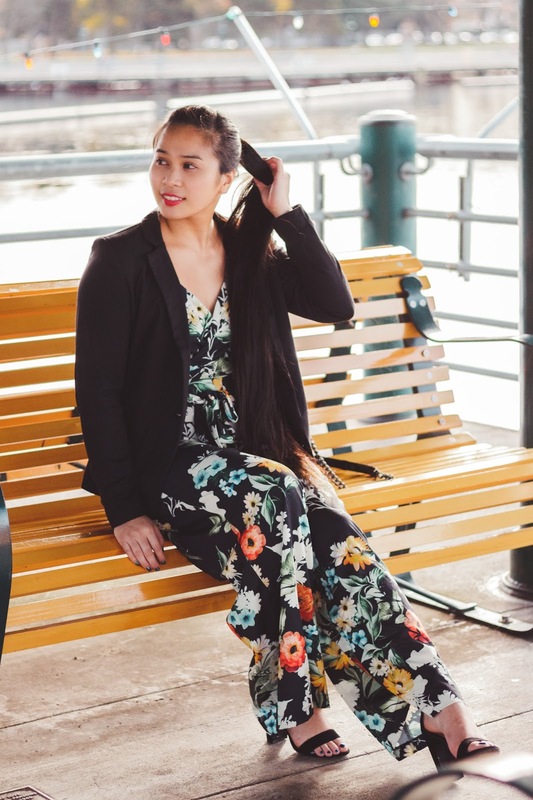 One of my last favorites of the year is by far this floral jumpsuit by Yumi Kim from Anthropolgie that I recently did a blog post on HERE. The floral print caught my attention first, but it wasn't until I actually tried it on did I fall in love with the complete look of it and the way it fit. I'm also digging this floral jumpsuit HERE and may or may not have to grab it for my wardrobe next year. I hope you enjoyed these looks and my favorite travel/fashion pieces! 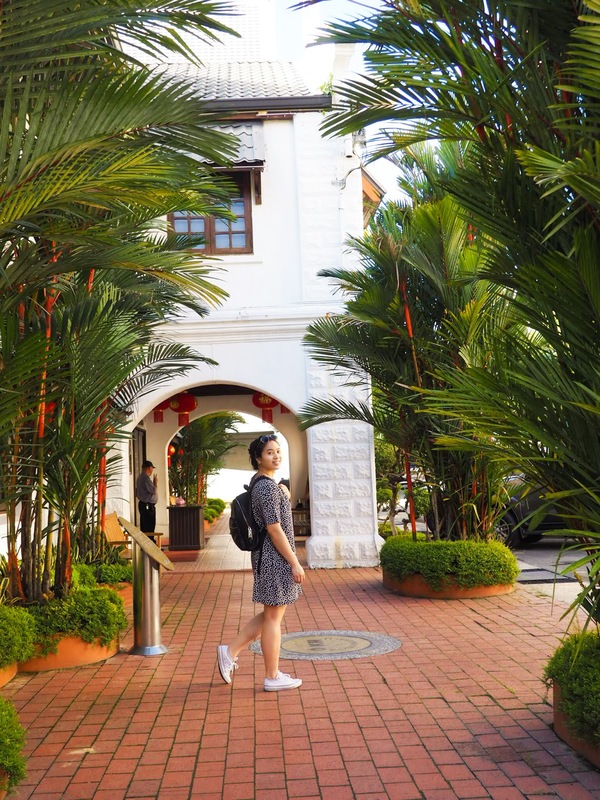 I'm excited for more travel opportunities next year and styling new outfits for the new year! The year is wrapping up and I wanted to share one of my favorite subjects... food! I had the opportunity to try many new restaurants (whether they were brand new places or just new to me) and I wanted to share my favorite discoveries of 2017. These aren't in any particular order, but you'll get to see the type of food I like the most. I also chose to to feature 9 places because 9 is my favorite number, haha. 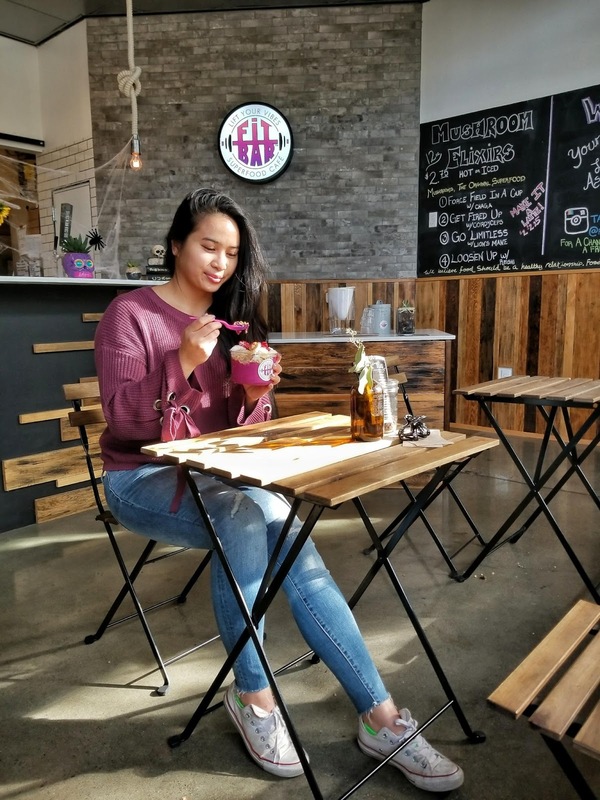 1) Fit Bar Cafe - This is my favorite spot for smoothie bowls and I was so excited to hear that they were opening somewhere close to home! 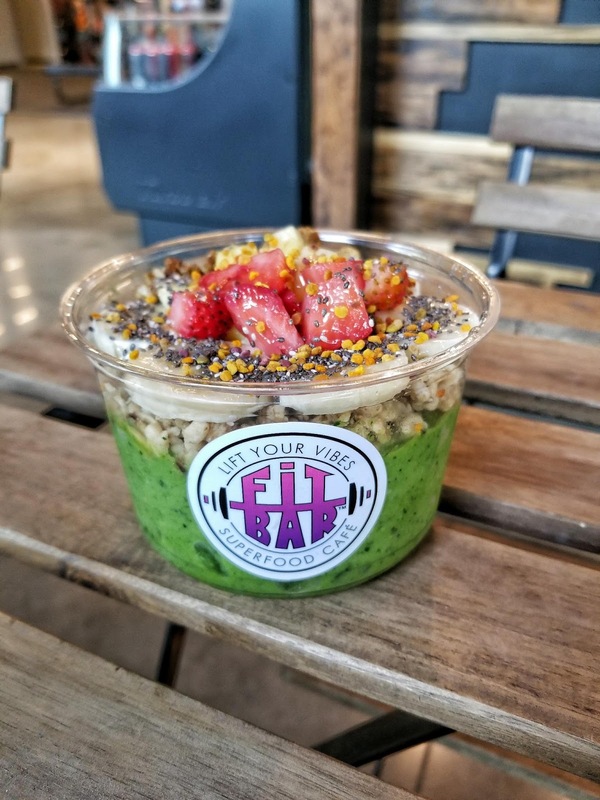 I've tried every one of their bowls but my favorites would have to be the PB Power and the signature Vigor Green Bowl (sub strawberries for kiwi). I also love that they have a nice selection of drinks as well - my favorites would be the Lion's Mane Latte and the Matcha Chai. 2) Mashiko - Where has this place been all my life?! This restaurant has been on my list for awhile but it wasn't until this year that I actually went to it. 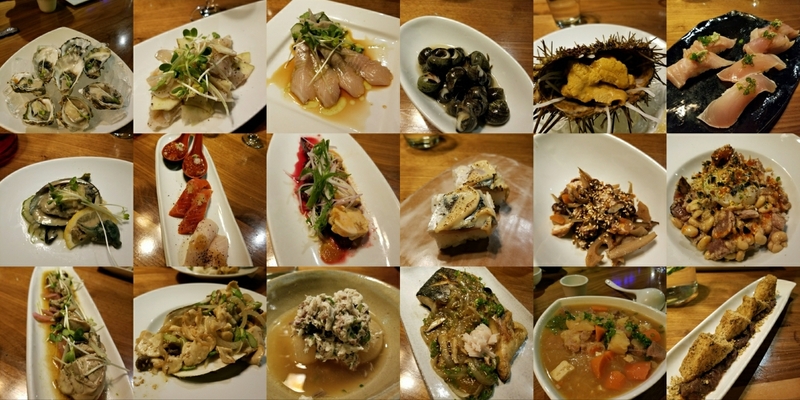 I'm a huge fan of their Honkaku omakase which is their chef's choice tasting menu that lasts until you are full. I've experienced about 5 of these this past year and everyone was delicious. I actually just went here the other night and we capped at 18 courses (seen in the photo above). 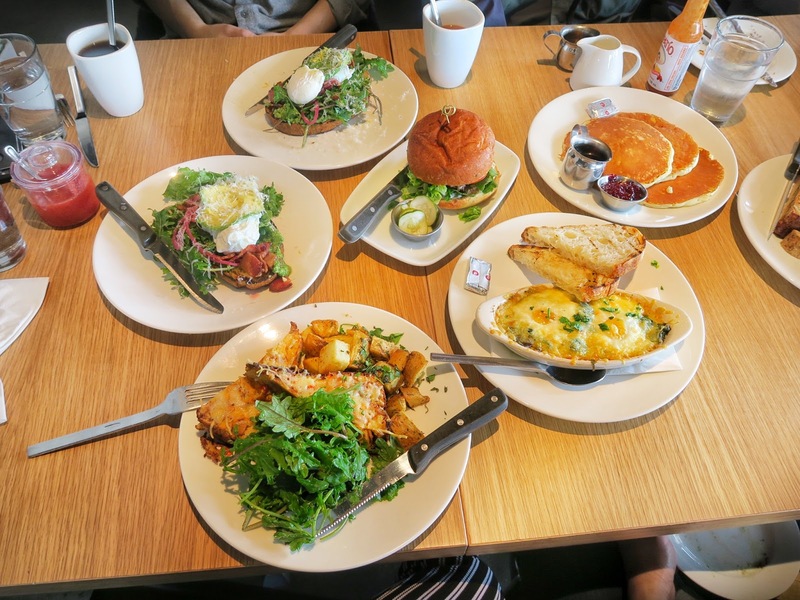 3) Heyday - This is one of my favorite new spots for brunch and I wish I got to go here more often! I'm a fan of their Quinoa Crunch deconstructed-like salad and their topped toasts! 4) Minamoto - This restaurant was a later discovery this year and what caught my eye was their omakase offering/tasting menu option. This experience was great because you sat right where the chef prepares the food so you get a viewing experience along with your tasting! 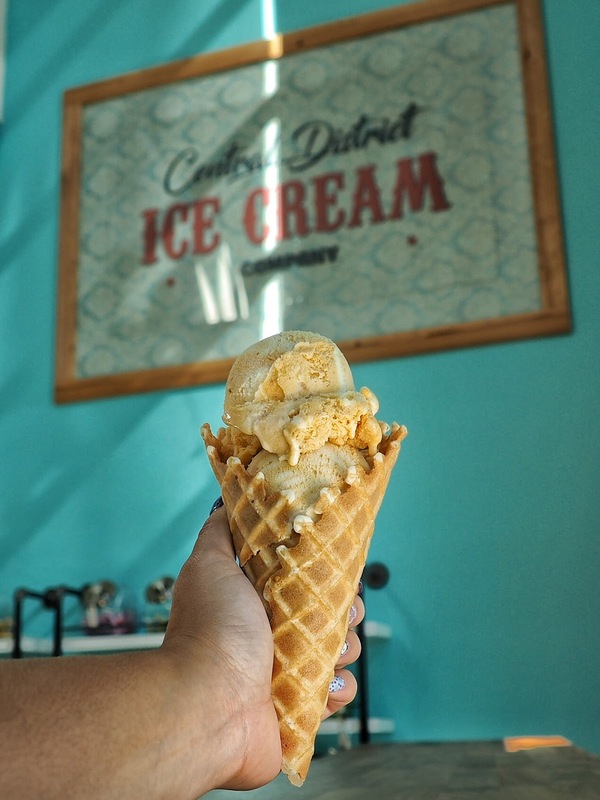 5) Central District Ice Cream - I went here for the first time around March/April and instantly fell in love with their flavors! I also love that they showcase different flavors each month and collab with local artists as well. The owner also own Nate's Wings and Waffles and Happy Grillmore, both delicious spots! 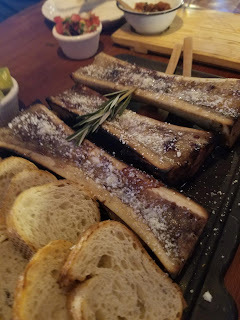 6) Asadero Ballard - I've been a fan of their Kent location and carne asada, but when I finally had a chance to stop by their Ballard location, I fell in love all over again, especially with their wagyu beef and bone marrow! 7) Bun & Oc - If you're a fan of seafood, more particularly mollusks, gastropods and the like, then you'll love this place! 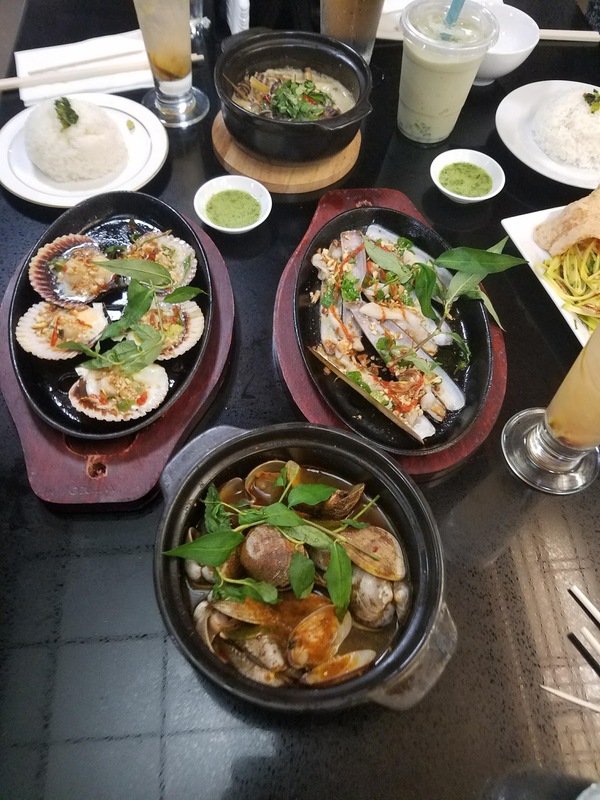 It's a fairly new Vietnamese restaurant with a wide selection of snails, scallops, clams, etc. prepared in a variety of ways such as with tamarind, coconut milk, grilled, and more. 8) Red house - Here's another spot that's in Renton that I finally had a chance to try out this year. 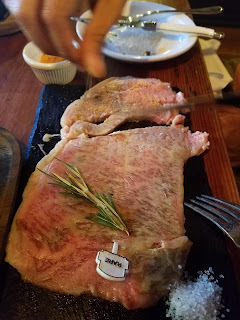 It's a great place for small bites in the area and they have an awesome wine selection. They also have rooms for bigger parties which are great for family gatherings and parties. 9) Frankie and Jo's- This was an early discovery this year and though it is vegan ice cream, I consider their ice cream to be one of my favorite ice creams in general, even compared to dairy options. 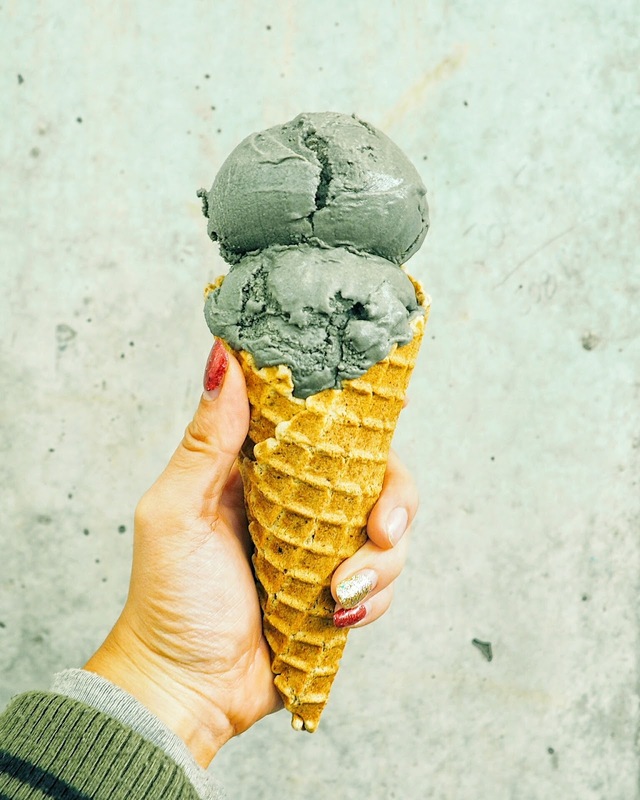 Their ice cream is creamy and full of flavor - my favorite by far is their Salted Caramel Ash pictured above. 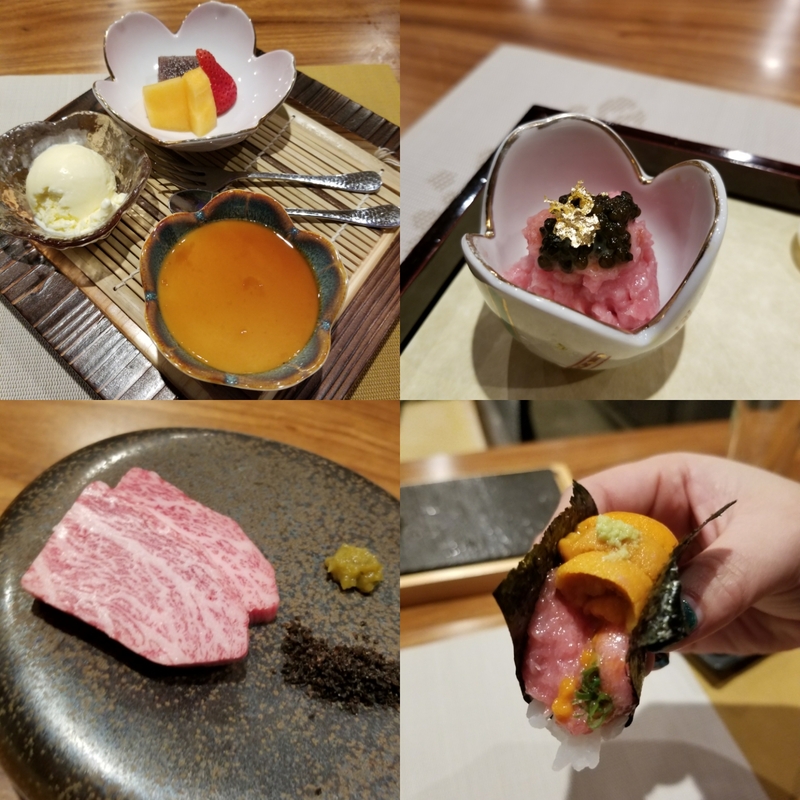 I've tried many other restaurants this year, but these 9 are the ones that are by far my favorites and have me coming back for more. If you're in the Seattle area, I highly recommend checking them out if you haven't already! 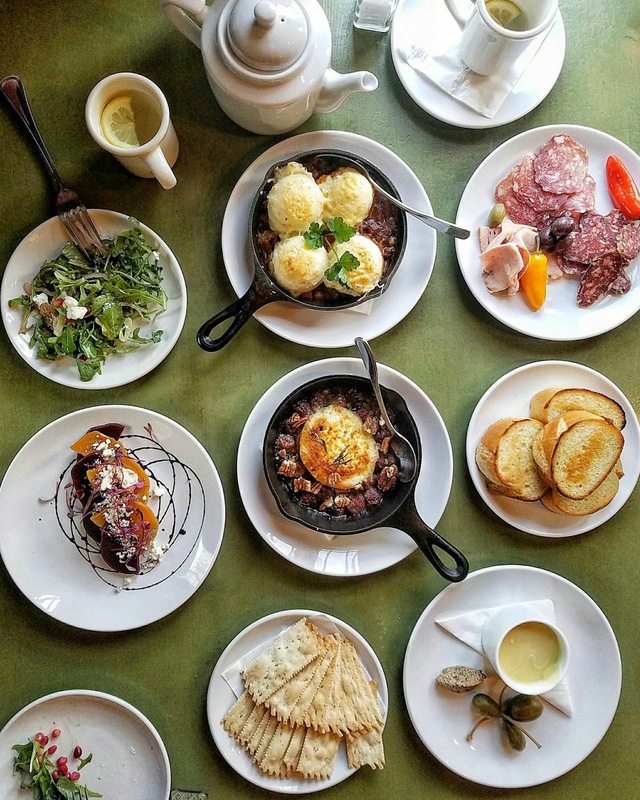 What were your favorite foodie places this year? I'd love to know! Merry almost Christmas! 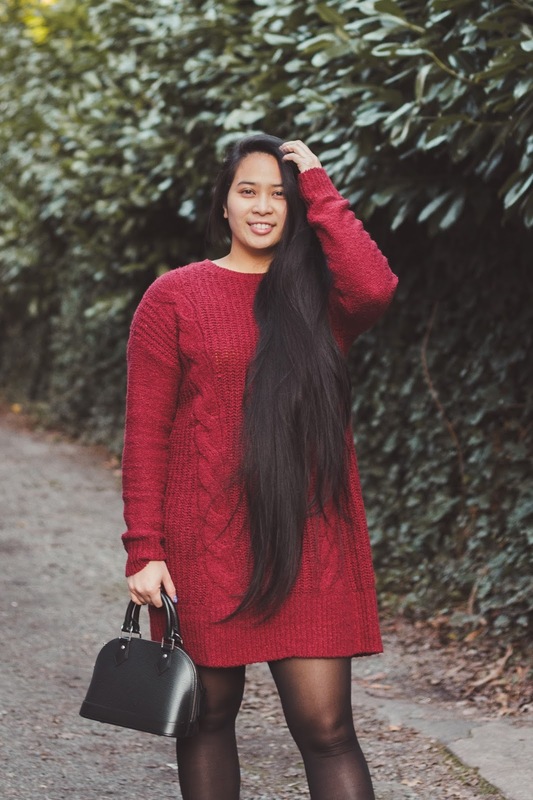 I don't usually post on a Sunday, but I wanted to share this look for a bit of holiday inspiration, and likely what I 'll be wearing tonight! 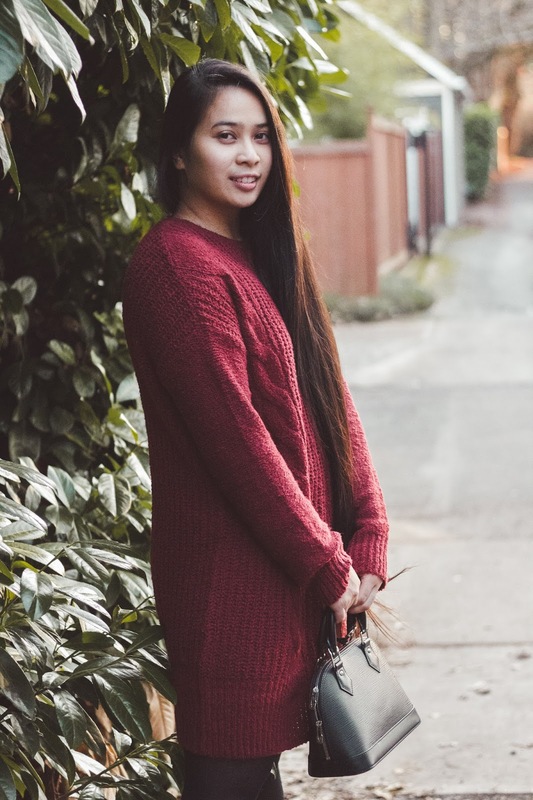 One of my latest obsessions have been sweater dresses and I'm loving this one I picked up from Target on Cyber Monday. It's festive, red but not too bright, super soft, and comfy. 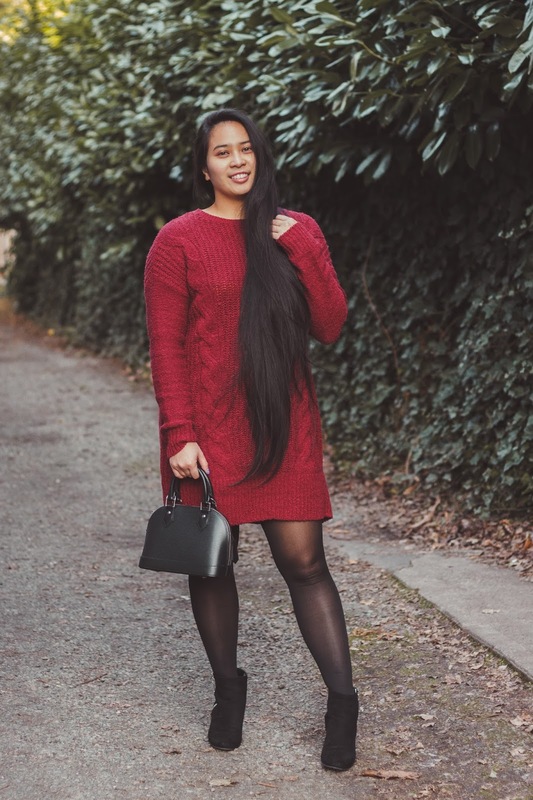 Sweater dresses are so comfortable and easy to throw on and forgiving when you plan to eat tons of food at that next holiday party! 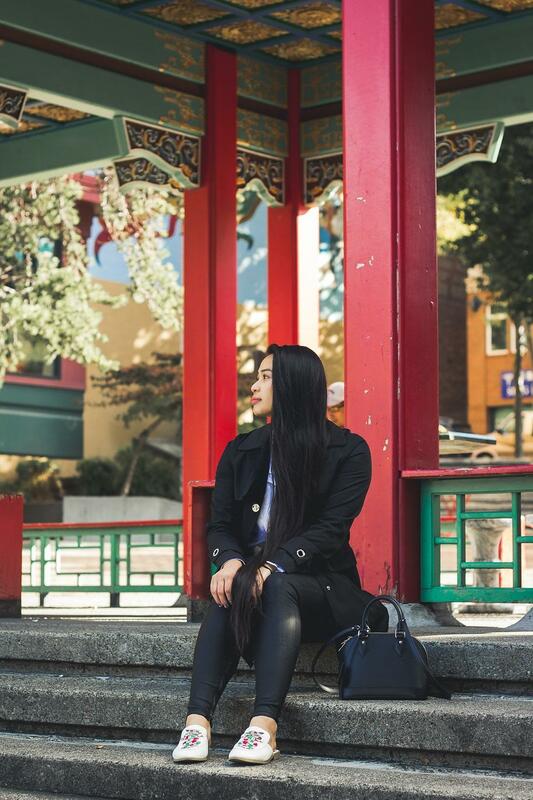 I've paired this look with all black including these dv booties, also from Target! They're comfortable as well, easy to walk in, and I love the look of the blocked heel. 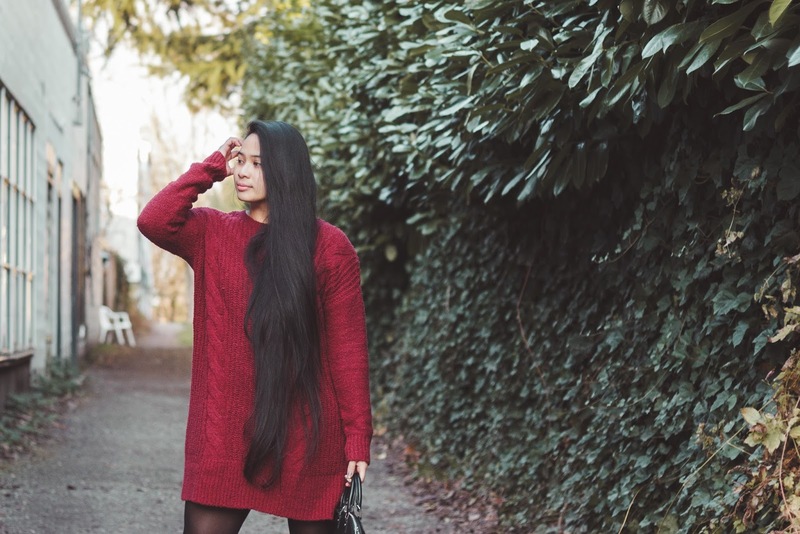 I hope this quick outfit post leaves you with some holiday inspiration! It's been over two months since my last blog post and I've only just been back to posting on my Instagram regularly after about one month off. I was in need of a social media break however, I did miss the creativity behind producing content and now I'm back with an outfit post! 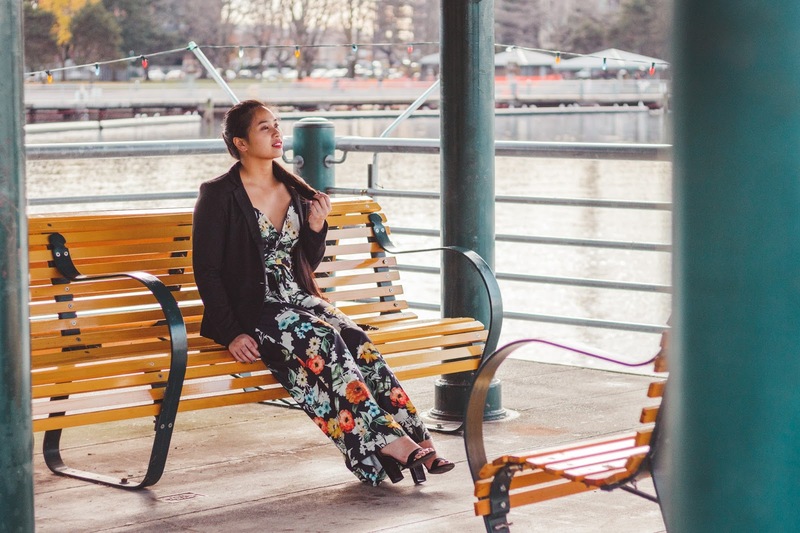 Today, I'm sharing a fun outfit I wore for my friend's wedding. 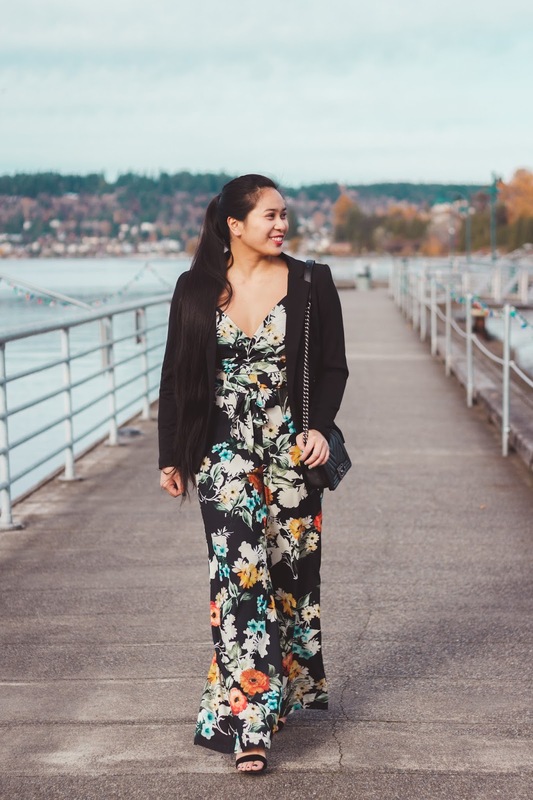 I actually haven't shared any photos of this look anywhere and it's perfect timing because this floral jumpsuit is now on sale! 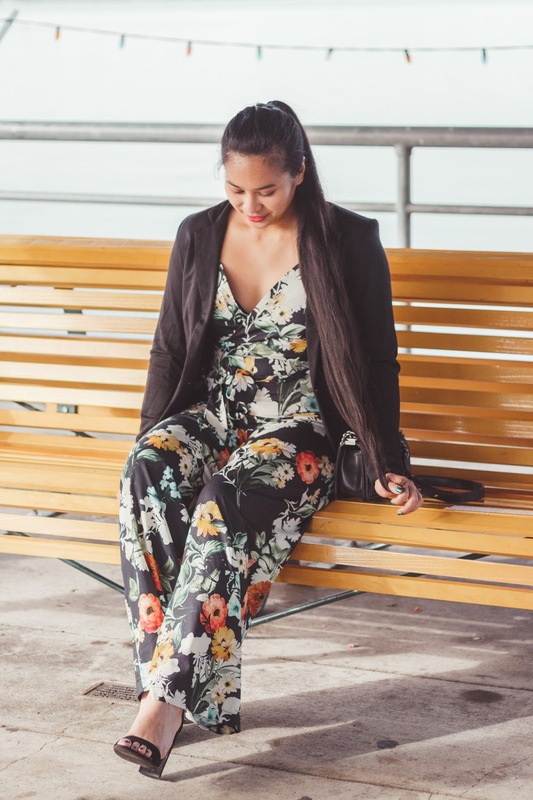 &amp;lt;br /&amp;gt; Jumpsuits aren't really my "thing" however this one instantly caught my eye and when I tried it on, my friend (the bride) and I instantly fell in love with it and I was approved to wear this for her wedding, hehe. 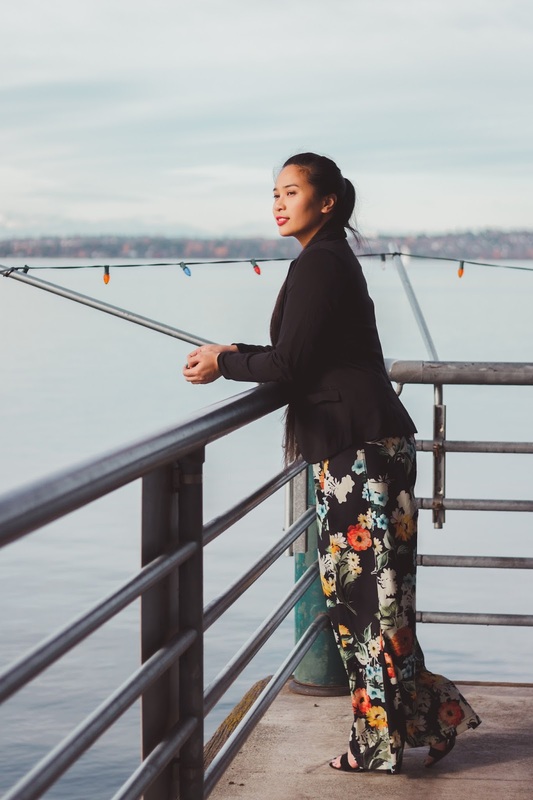 Everything from the fit to the wide legged pants fit so perfectly with the floral pattern. Even though florals may be seen as something worn more towards Spring/Summer - the dark navy background ended up working well and I could see myself wearing this really any time of the year. I paired it with a black blazer and heels (it's a bit too cold to wear it as is!) and called it good. I'm excited to bring this piece into the new year and hopefully to style it in warmer weather! Do you guys like jumpsuits? How about floral? Let me know!